People often think there are only two choices for how we make governance decisions: majority voting or consensus. 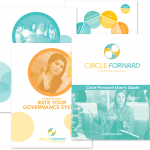 Most people don’t realize that circles of decision-makers (“circles”) have a third option – decision-making by Consent – that can be preferable to either of these for governance decisions. 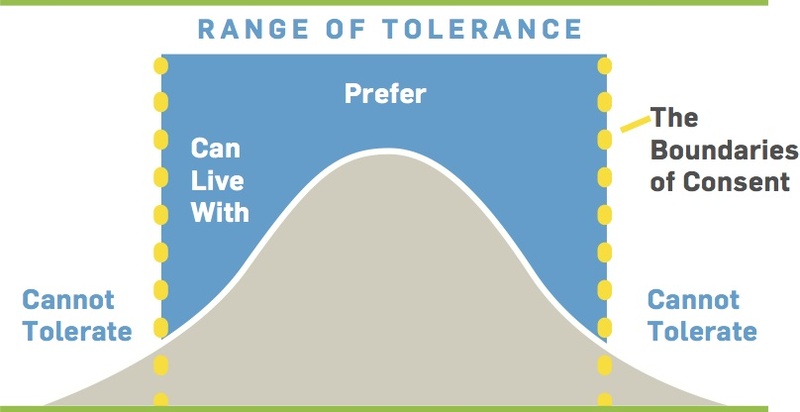 (2) the choice can be revisited if a member is no longer in consent. A system is defined as a group of interacting, interrelated, and interdependent components that form a complex and unified whole. By definition, groups of people making decisions together are complex systems. Majority or autocratic rule enables decision-makers to ignore important feedback from the system, i.e. reasonable objections from other stakeholders. and clarifies key leadership practices; so you can create governance systems that are inclusive AND efficient.